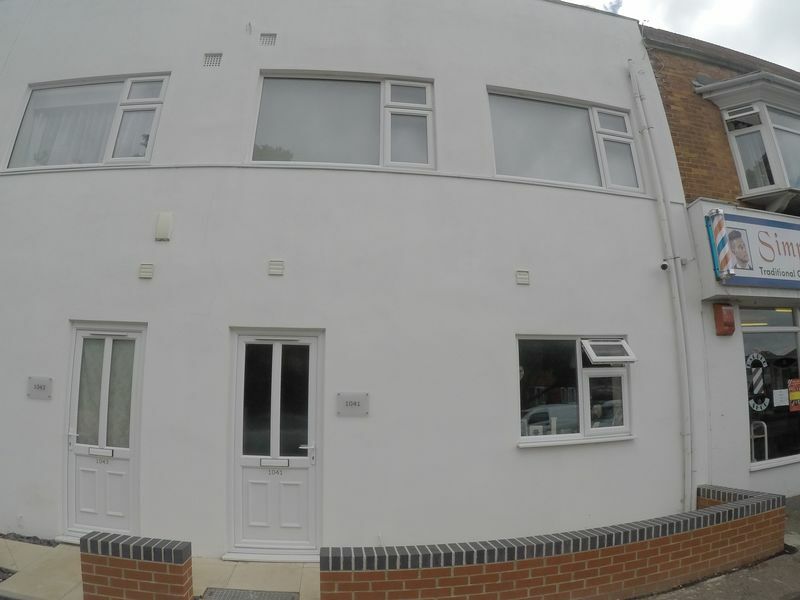 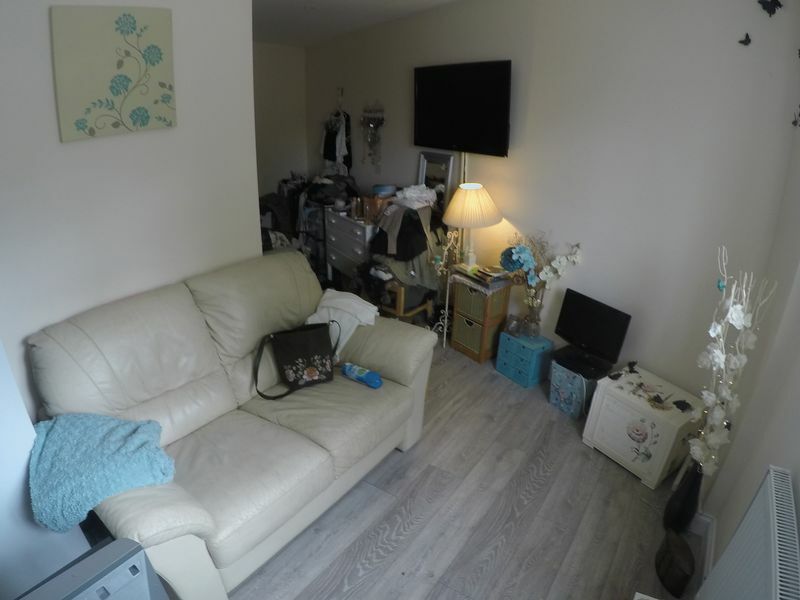 Whites of Bournemouth are delighted to offer to the market this lovely Studio flat in Moordown. 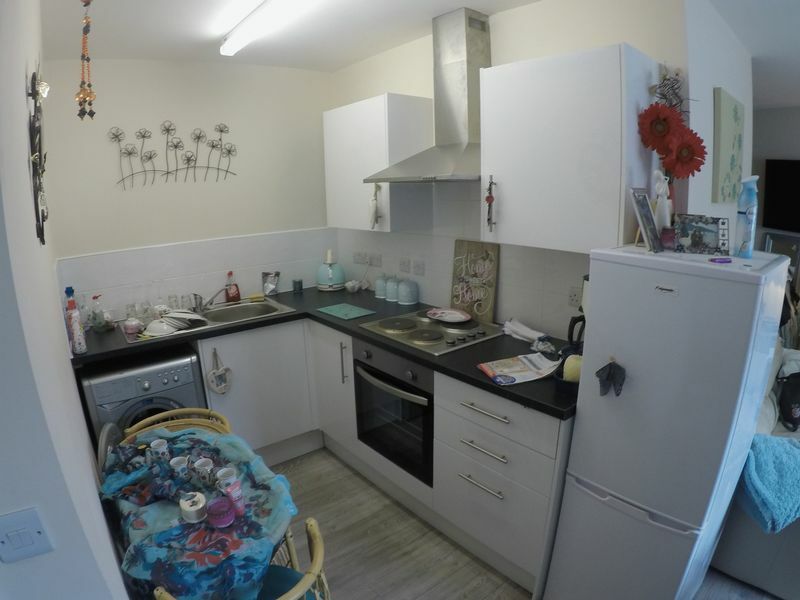 The property has a separate kitchen large open planned living/bedroom with a dividing storage unit. 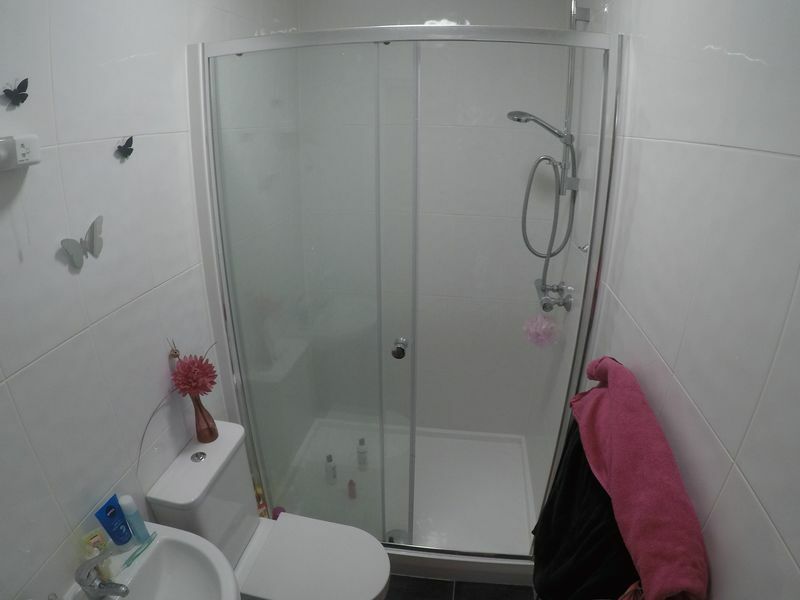 Bath with shower, gas central heating and double glazing. 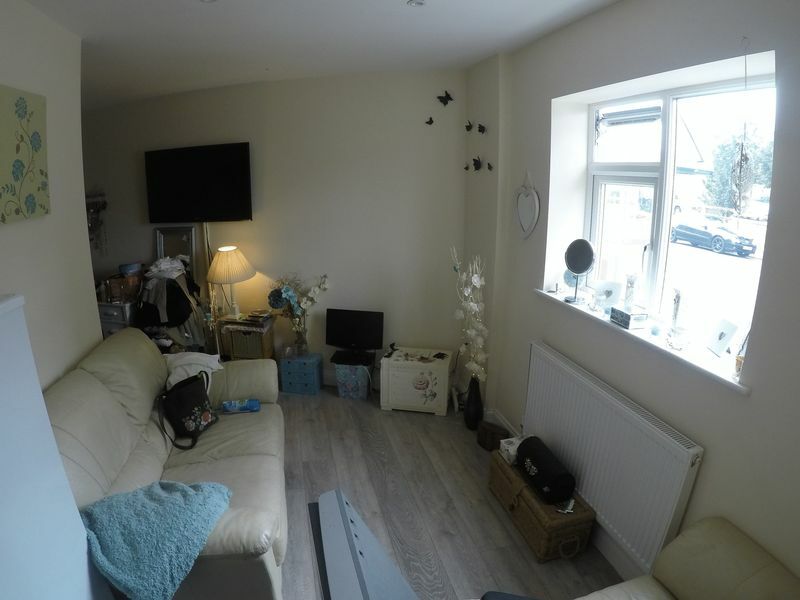 Please contact Whites of Bournemouth for any additional information or to book viewings.